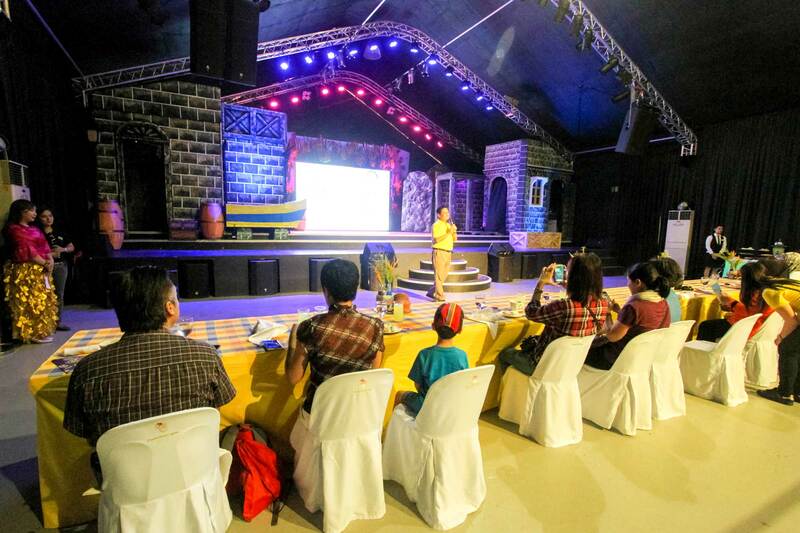 Turn your corporate events into magical memories that will last a lifetime! 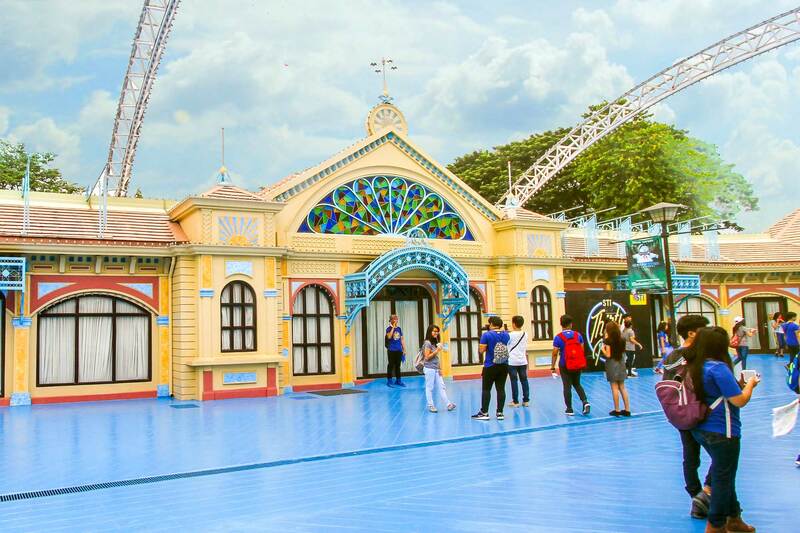 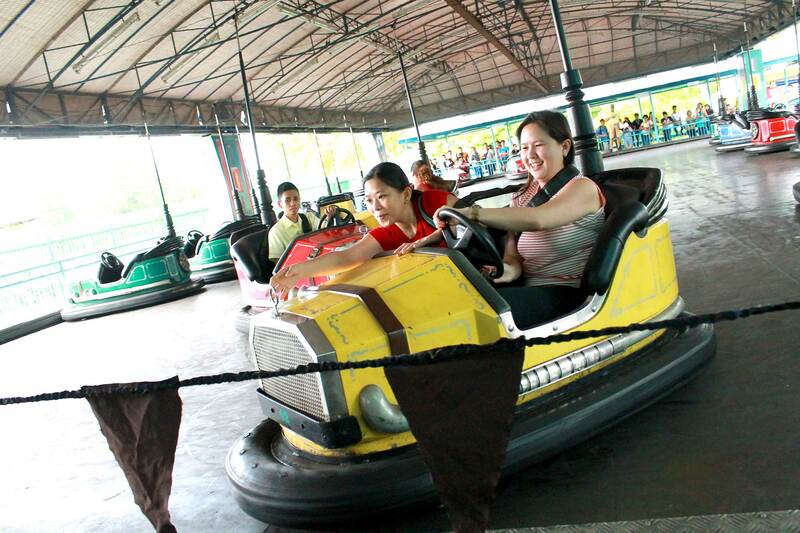 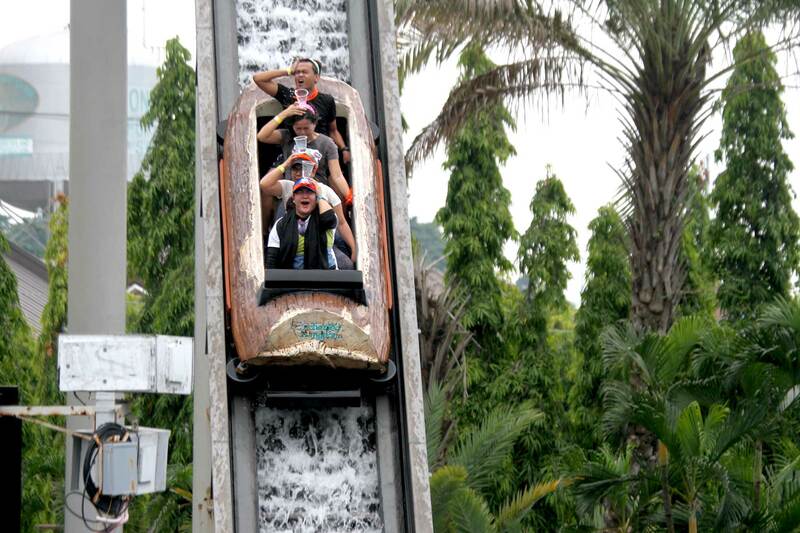 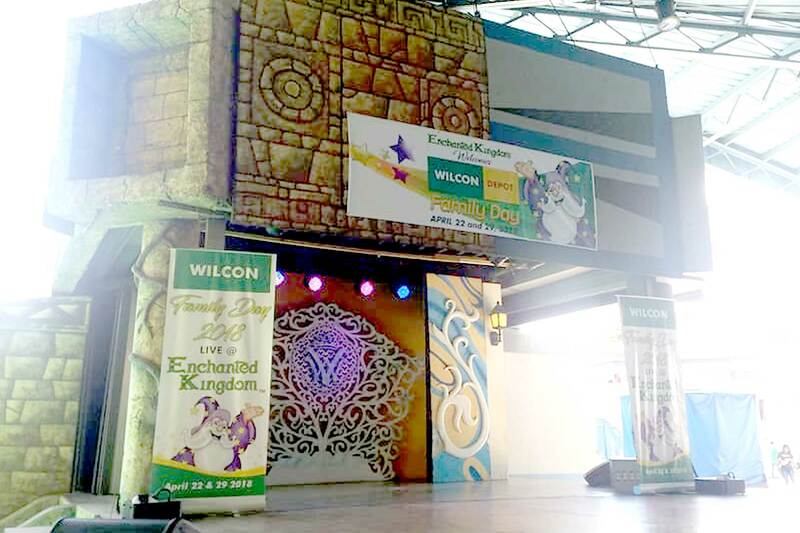 Enter the magical gates of Enchanted Kingdom and put FUN into any of your company activities. 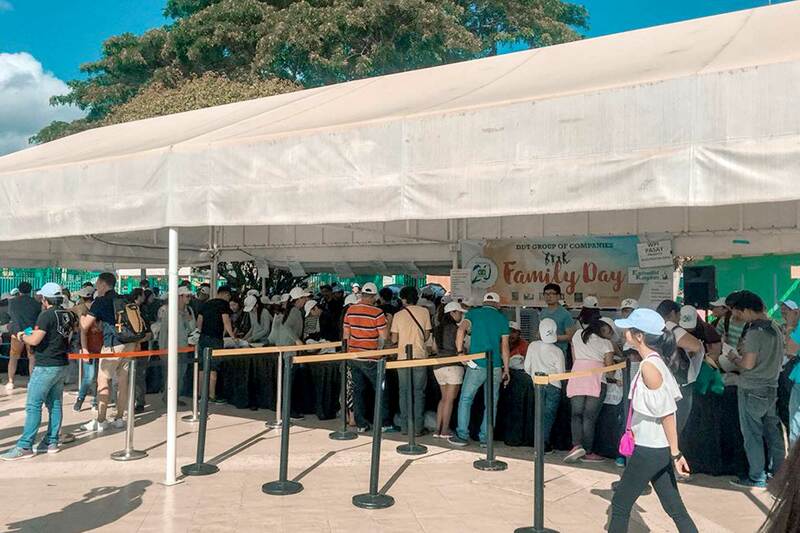 From formal events to corporate family days, there are so many magical ways to enjoy and so many enchanting ways to avail of the Regular Day Passes at great discounts! 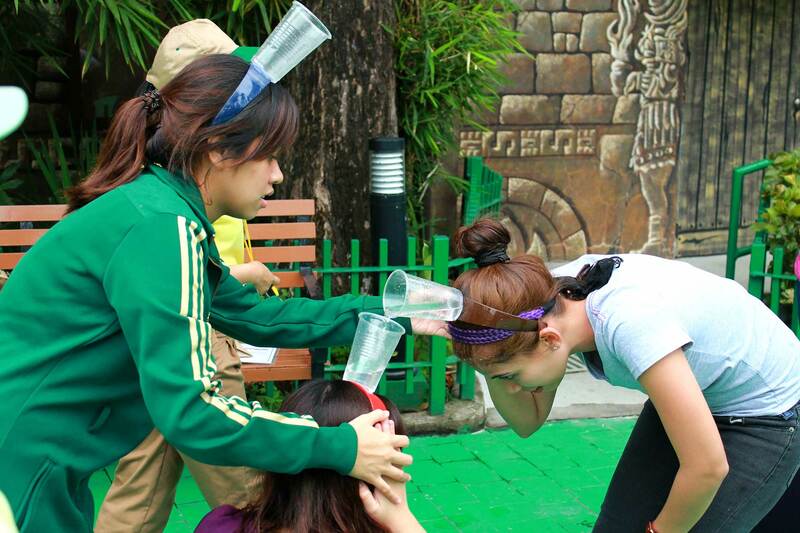 We offer a unique setting for a different kind of team building experience and company outing. 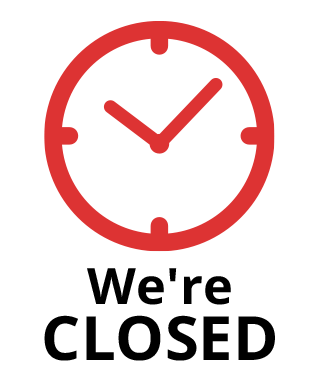 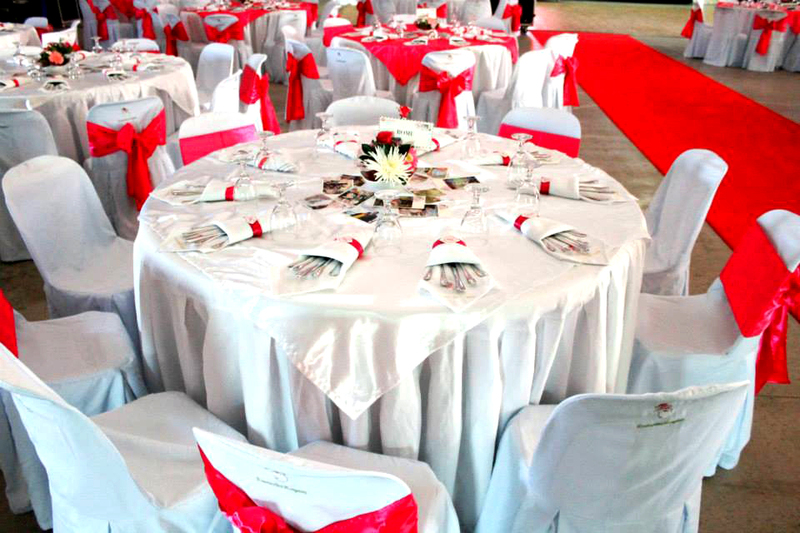 Plus, an event manager is on hand to make sure that everyone will have a good time! 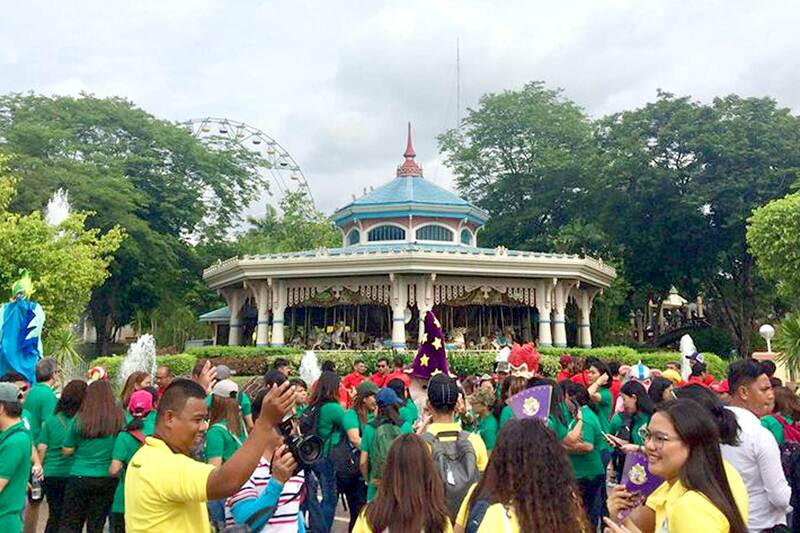 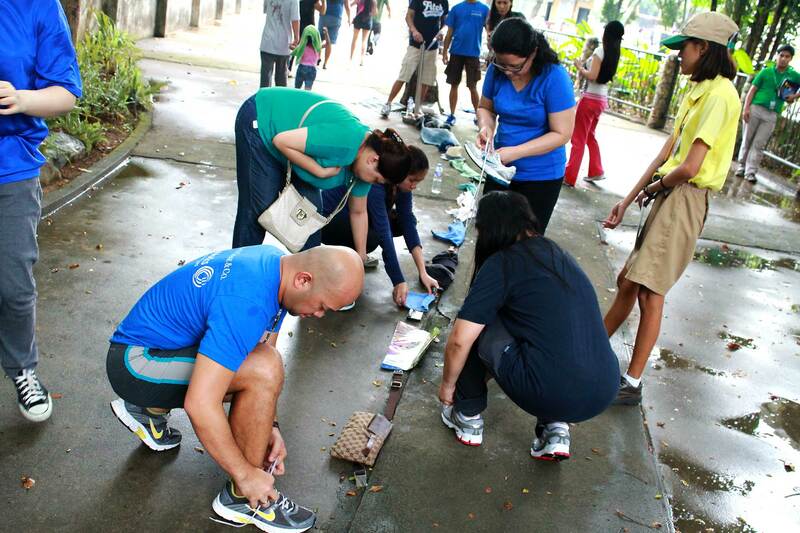 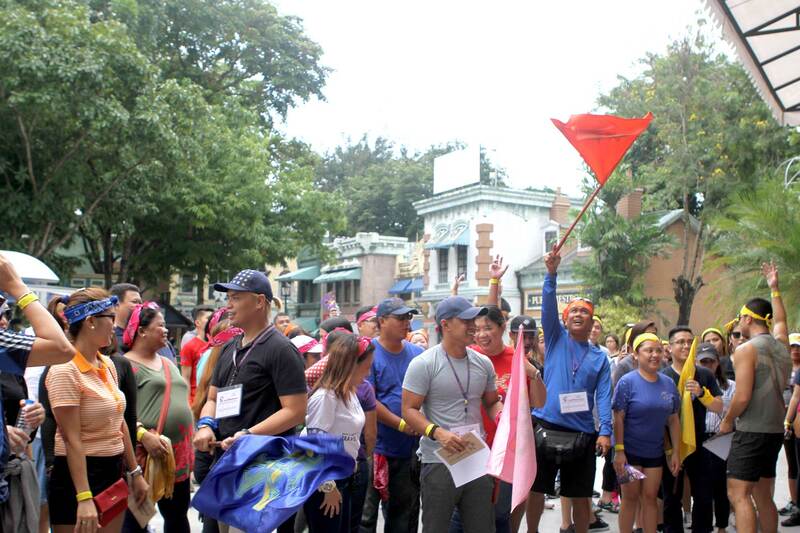 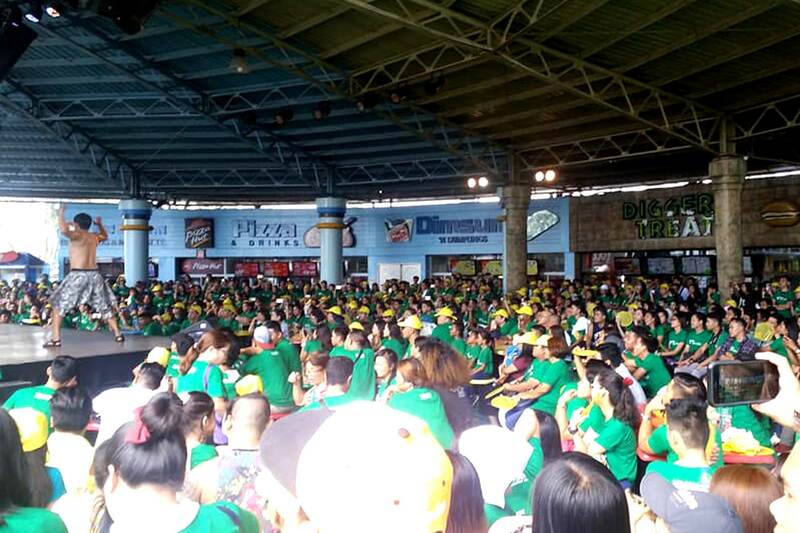 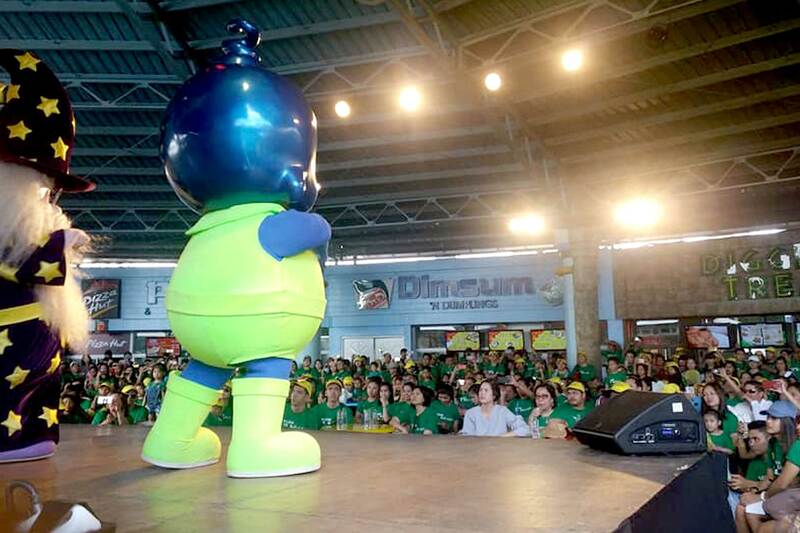 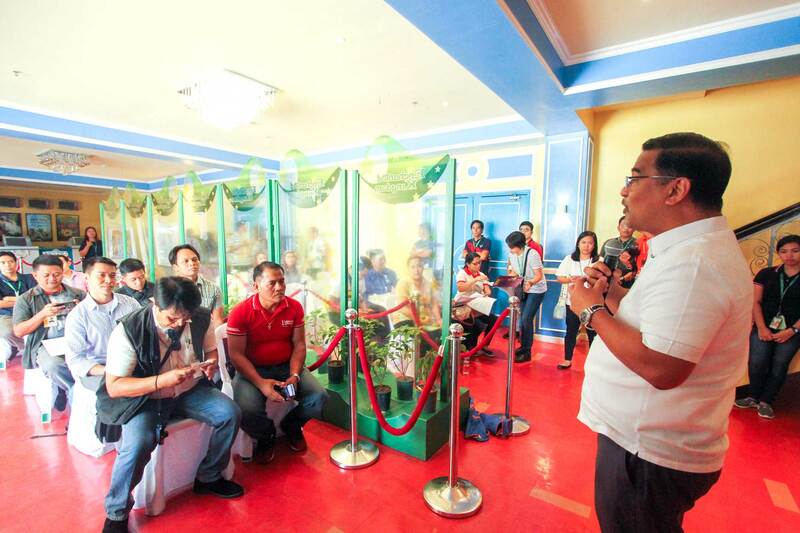 An experiential team building program that makes use of Enchanted Kingdom's world-class rides and attractions for challenges that tests one's effective communication, teamwork, collaboration, leadership skills and time management. 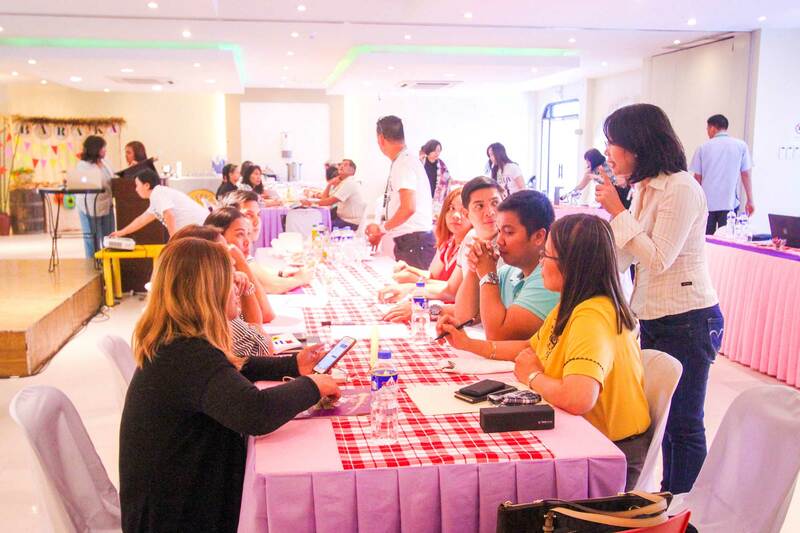 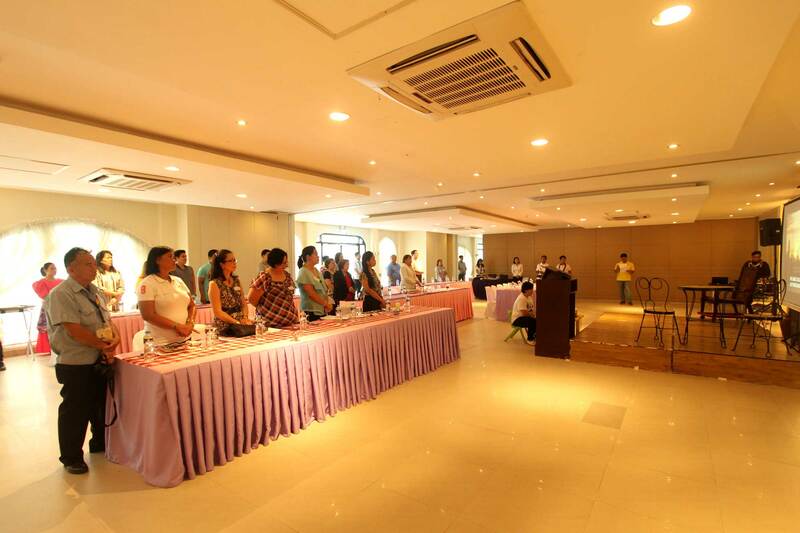 Our venues can be configured to accommodate large or intimate gatherings, whether they are banquets, conferences, meetings, workshops, seminars, etc. 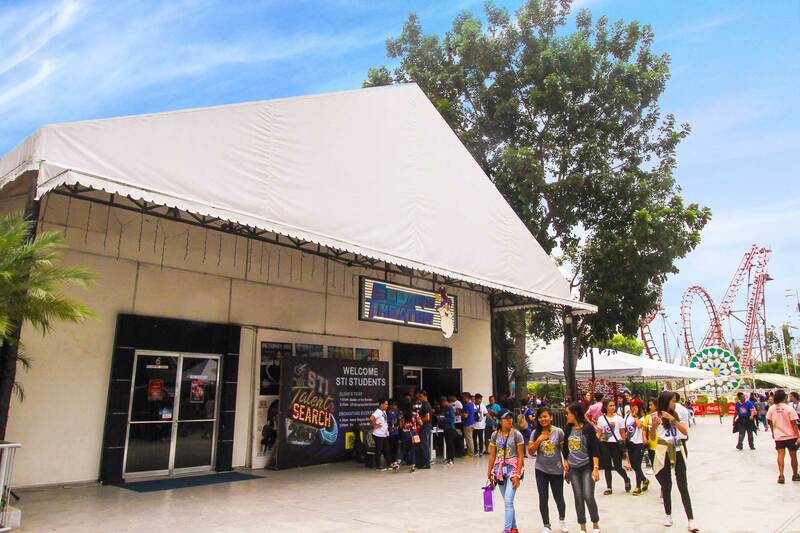 (Minimum use of 3 HOURS) Most up-to-date events place and largest covered venue in Laguna featuring a spectacular street level event space. 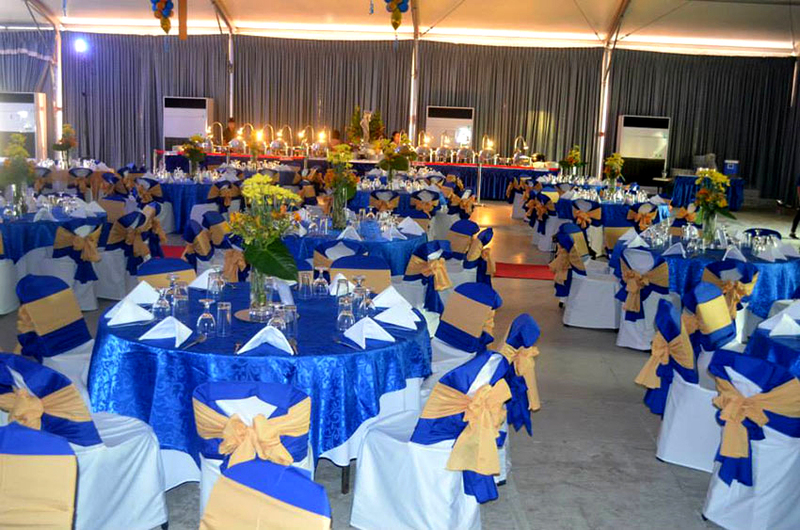 This contemporary venue is perfect for indoor corporate and social events. 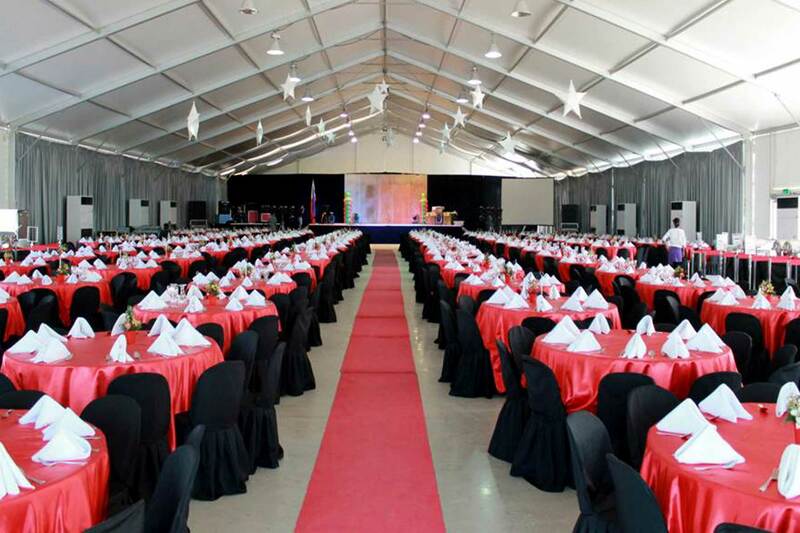 Ours is a unique and affordable rental space that is flexible for all your event needs. 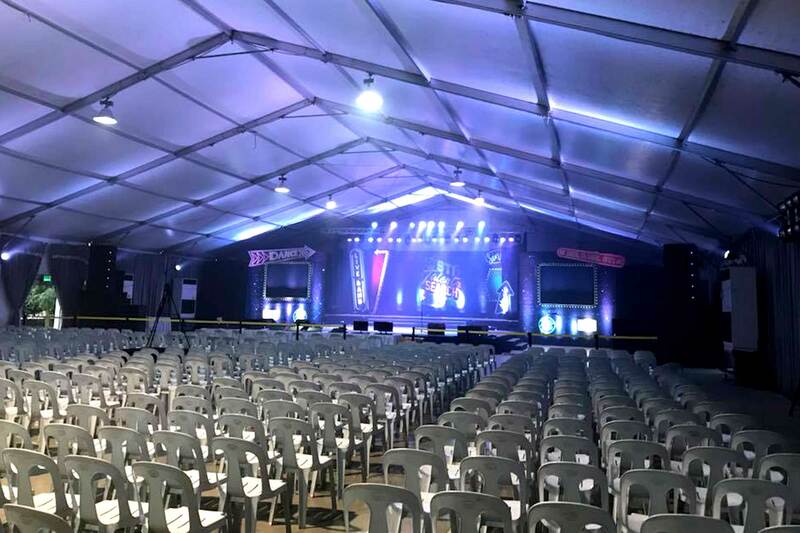 This state-of-the-art air conditioned tent is fully equipped with lights, cutting-edge sound and elegant stage design perfect for your company events and functions. 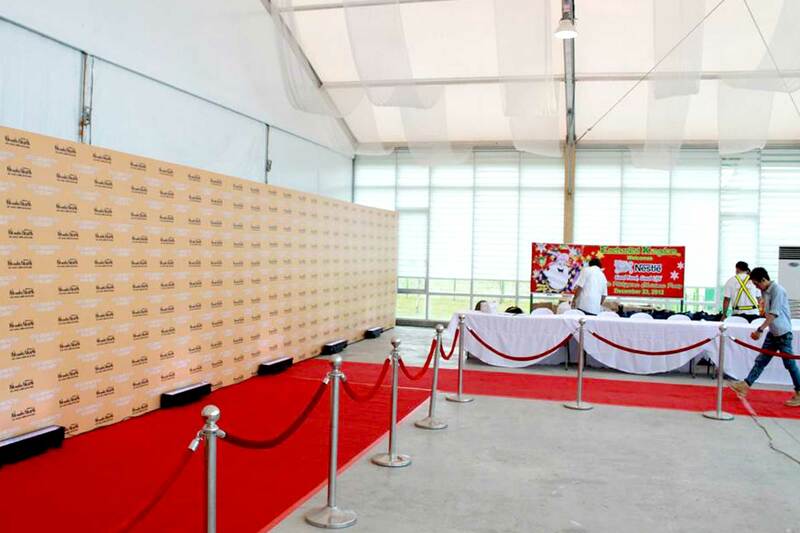 This sprawling 600 sqm. 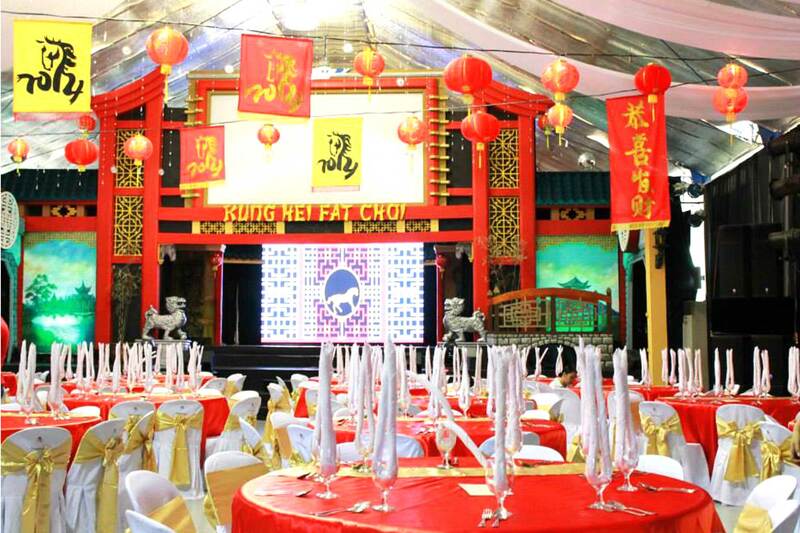 venue can accommodate up to 200 persons in a banquet setting. 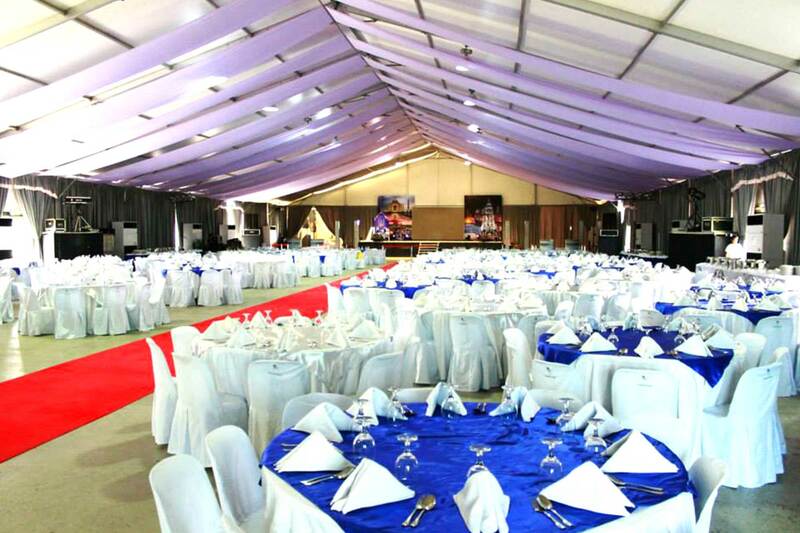 (Minimum use of 2 HOURS) Celebrate company parties, seminars and events the magical way with this air-conditioned function room with sound proof partitions that can accommodate a maximum of 200 persons and can be converted to three (3) small venues separately. 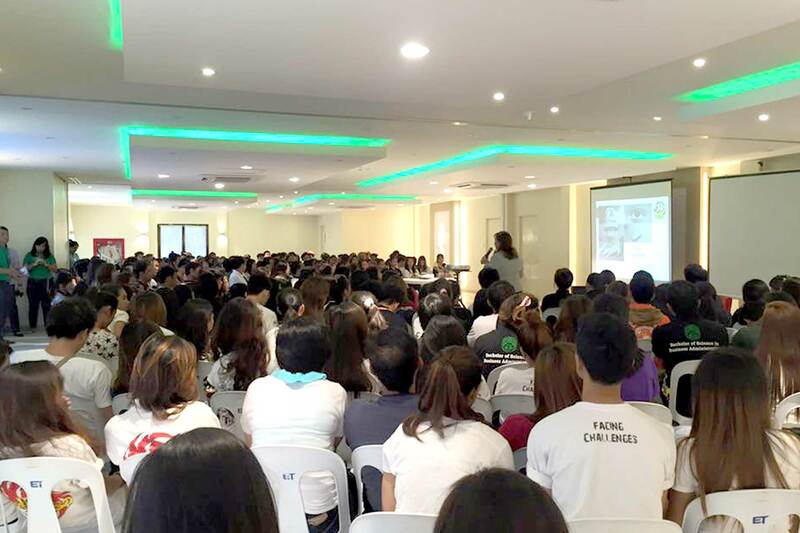 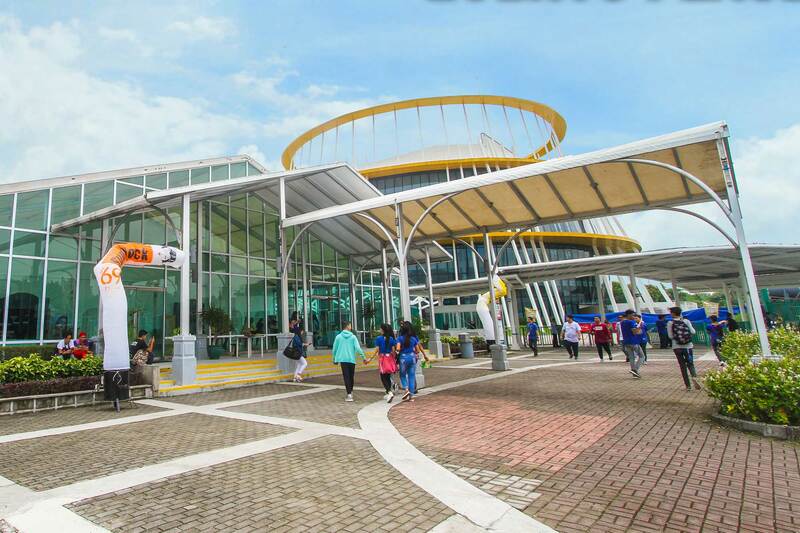 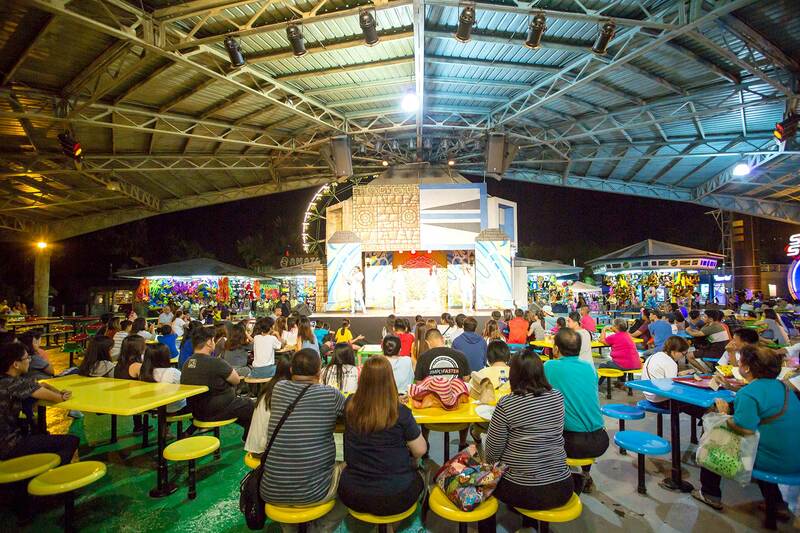 This outdoor event venue equipped with stage, lights and sounds is ideal for team building activities and events that can hold up to 500 seating capacity. 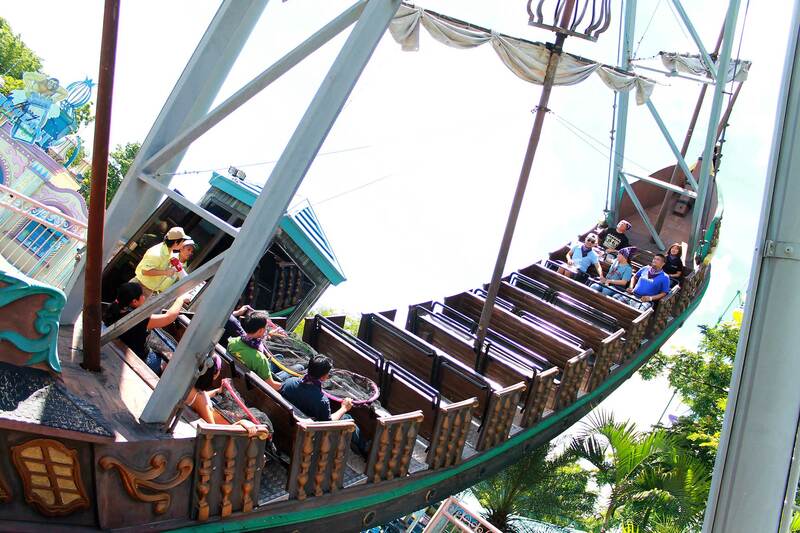 Nestled between Jungle Outpost and Spaceport area, with a spectacular view of our famous rides, the Space Shuttle and Jungle Log Jam.